What are the English levels of proficiency? 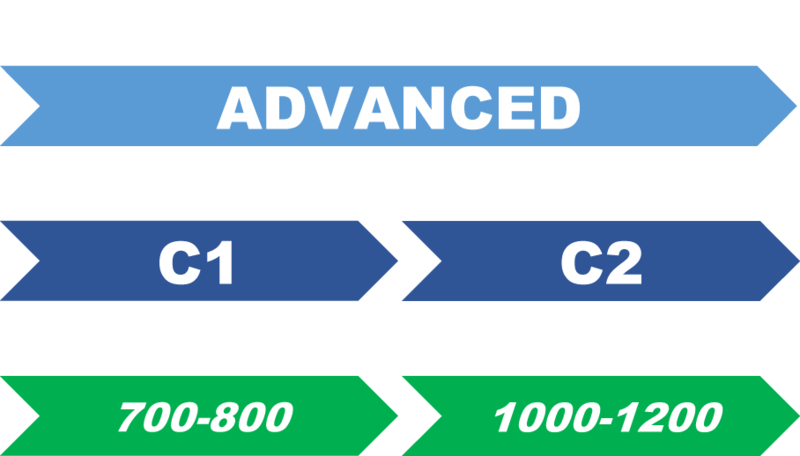 CEFR English levels (A1, A2, B1, B2, C1, C2). 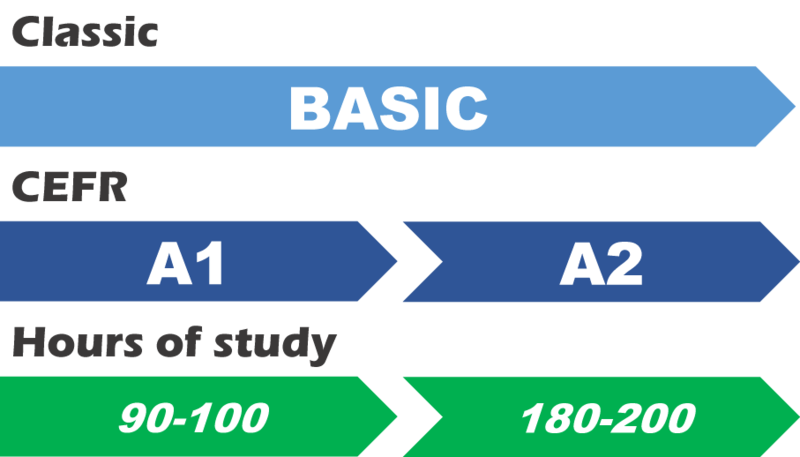 Visit your English level for the different study targets. You can also follow links to free English lessons and to learn English online. Do you want to test your English level? You can also try our English level test to check your English level of proficiency. This will help you to set your personal targets to develop you English skills. Here is a comparison of the CEFR with the classic descriptions, which shows the total number of hours required to complete each level. The CEFR is the Common European Framework of Reference for languages. It is internationally-recognised and used for assessment and course design in English, French, German, Spanish, Italian and more. 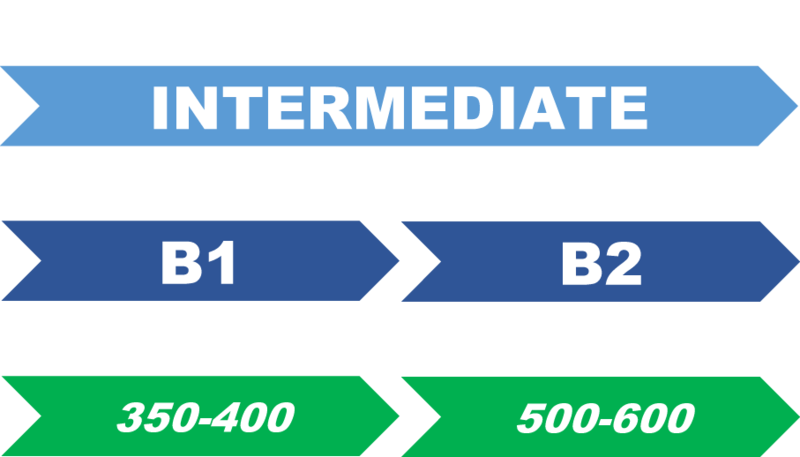 (English levels are sometimes referred to as Beginner A1, Elementary A2, Pre-Intermediate B1, Intermediate B1+, Upper Intermediate B2, Advanced C1 and Proficiency C2). 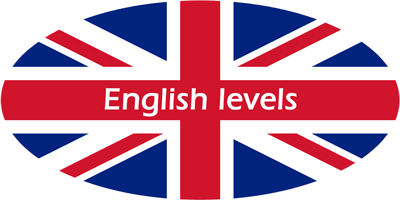 ❶ Find out your English level with our free online English test. ❷ Visit our Study English at home page to get more study advice. ❸ Take an English course with a qualified English teacher. What official English exams are available? There are a number of examinations available to test your English level of proficiency. Official English exams are advantageous for work and study. The internationally recognised proficiency tests usually cover all language skills and can be a great addition to your resume. To find out more information, and the decide the best exam for you please visit English examinations.